Just in time for Christmas get probably the best price we’ve seen on Weight Watchers Magazine. 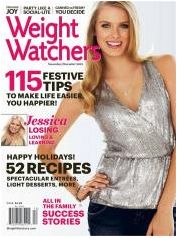 This Weight Watchers Magazine deal will get you a year subscription for only $3.49 per year (88% off)! You can order up to 4 years at this price! Just enter coupon code SOUTHERNSAVE at checkout. Weight Watchers is filled with recipes, workout ideas, and fresh ways to keep you motivated on losing weight and staying healthy. It normally is more than this price per issue, so to get a year of them for $3.49 is an awesome deal. If you want to order as a gift, select that at checkout and you’ll get a super easy gift card to print or email. Their first issue should arrive right after Christmas so it’s the perfect timing. This offer is good through Thursday 11/26 at 1 am eastern. 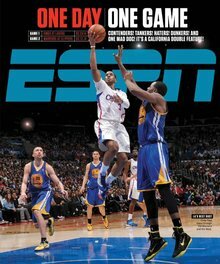 Don’t miss a great price on ESPN Magazine today too.